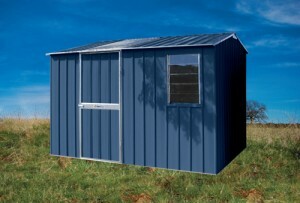 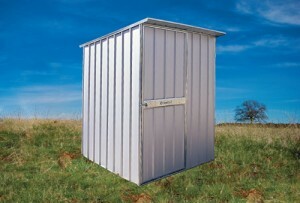 If a tough, durable storage shed is what you need, it's hard to go past our great range of steel sheds. 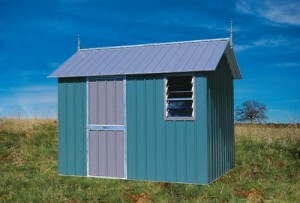 If you have storage requirements, a steel frame shed could be the answer. 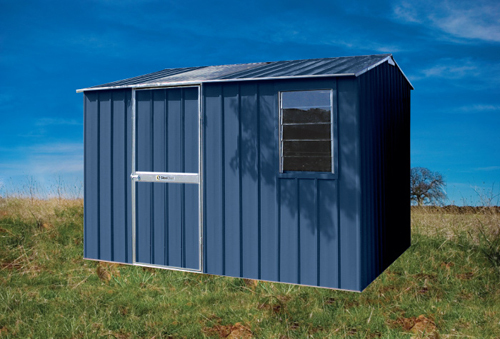 Available in flat, skillion, gable and heritage roof design styles, our steel framed sheds appeal to those who want extra durability in a shed. Essentially, welded galvanised RHS frames and doors also fully constructed to RHS frames are what set this style of sheds apart. 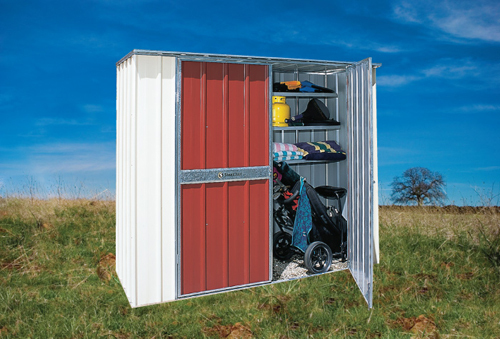 There is also the option of extra wide doors, ideal for accommodating larger loads like ski boats.